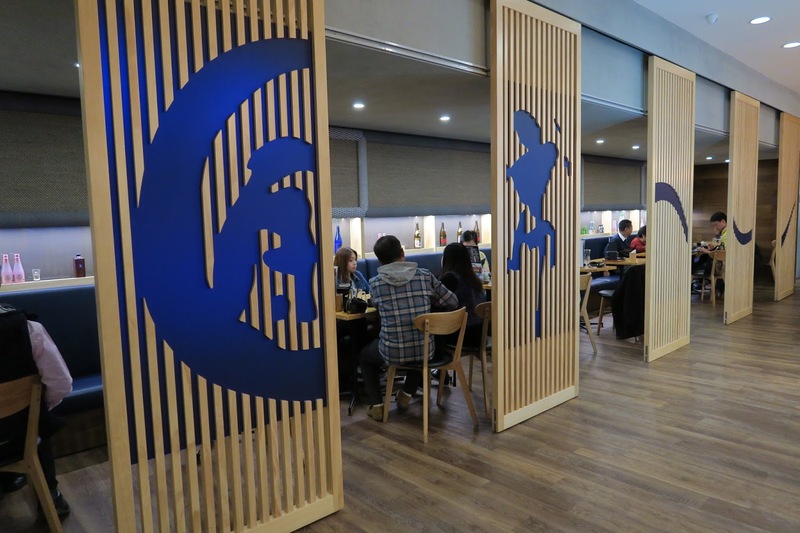 Although I’m still relatively new to the area, I’ve already discovered that there is a plethora of cuisines ready for me to try out closeby. After debating between Mexican and Japanese for a while, we settled on Japanese on a Tuesday night. Although it was a weekday (and the saddest weekday of them all), Nishikian was pretty decked out by the time we arrived, not super full or anything, but definitely buzzing. 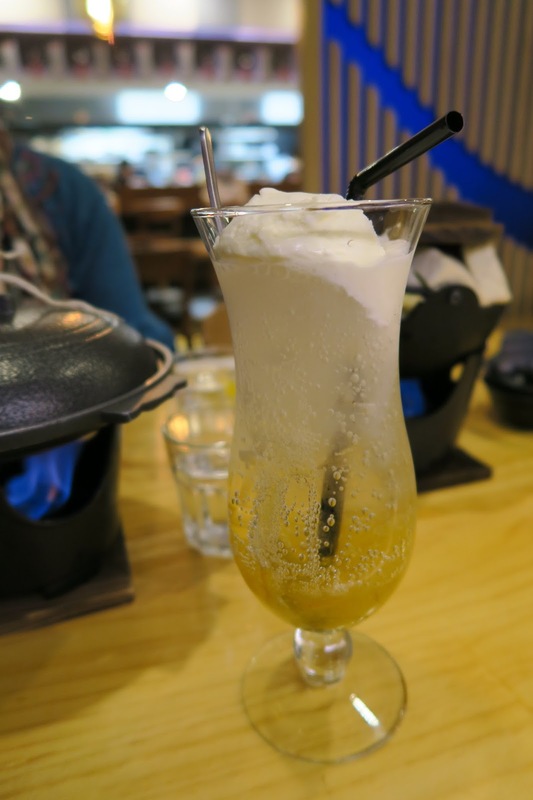 I started off with a yuzu float. It was light, sour, and refreshing, there were also little bits of jelly at the bottom that added some fun hehe. I love the extra drama of having something cooked in front of you, but don’t keep on opening the lid like we did, otherwise it’ll never cook! I’ve never tried a dish quite like this before, but chuck cheese on top of anything and I’ll be the first in line. After patiently waiting for around ten minutes, we were rewarded with a cheesy, pork-y, egg-y open omelette! 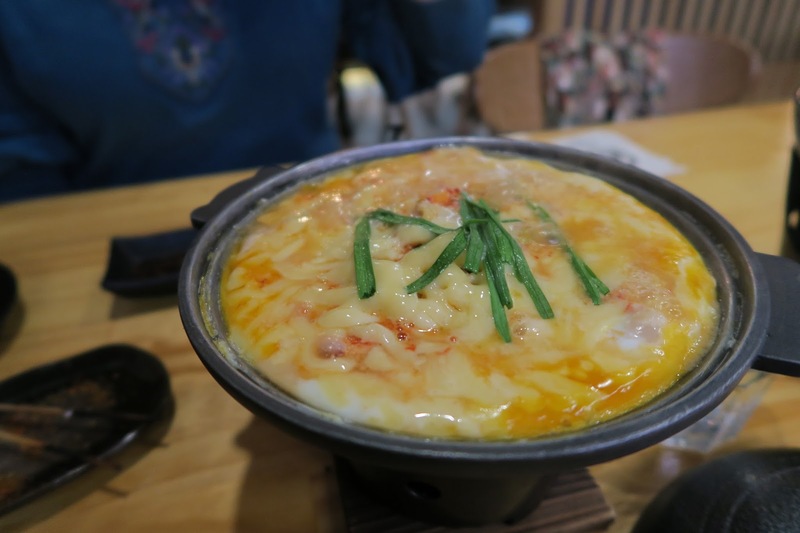 The egg mixture combined with the cheese was so sinful but so good, and pairs perfectly with some steamed plain rice ($2.00). Another one of my weaknesses – pork belly. 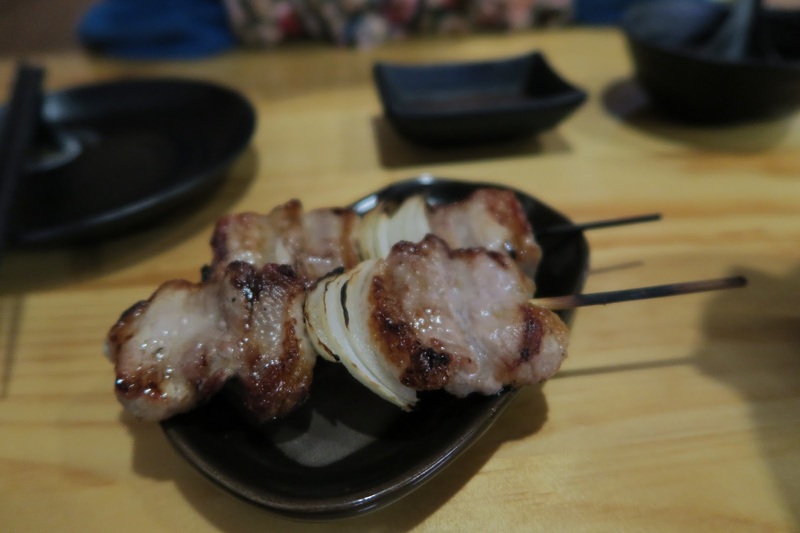 The fatty chunks of pork belly were grilled perfectly, with just the right amount of caramelization. Although simple, it was immensely satisfying to eat. Some more cooking done at the table! This time it took a lot longer though, since the goodies in the pot was overflowing to start off with. FINALLY YAY! 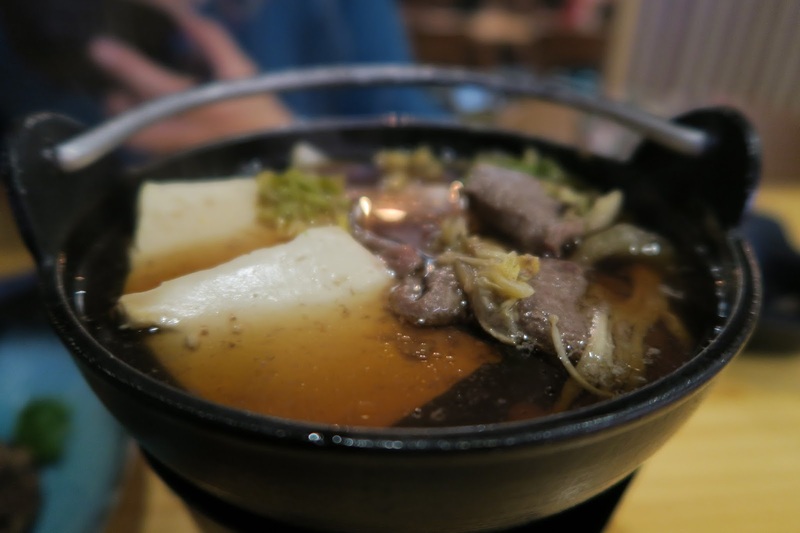 We opted for the traditional sukiyaki, and the sweetness of the broth was my favourite part. Full of umami yet not too rich, it was delightful to sip on. 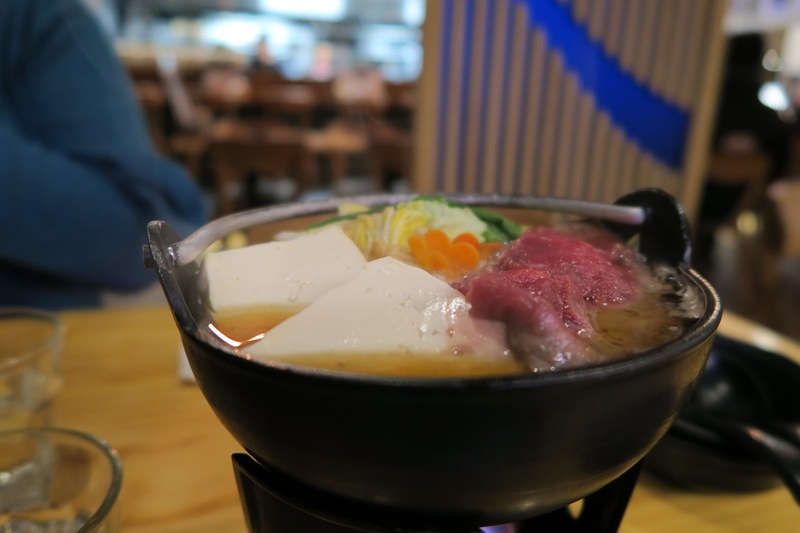 The tofu was wobbly, the beef was a little overcooked, but that’s probably our fault for leaving it too long, and the vegetables were enough to make us feel like we have a balanced diet. 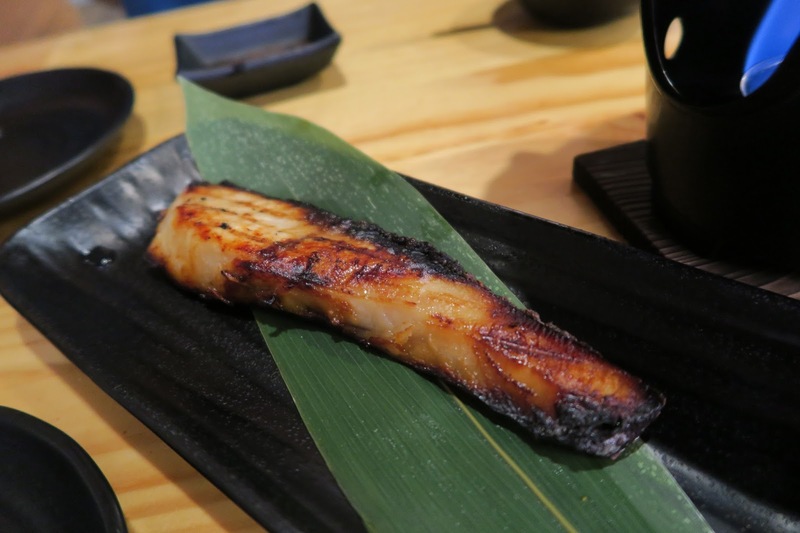 We opted for some grilled kingfish from the specials menu, and although small, the piece of fish was packed full of flavour. The glaze added some crisp to the exterior of the fish, yet the inside remained succulent, and broke apart into perfect flakes at the prod of some chopsticks. 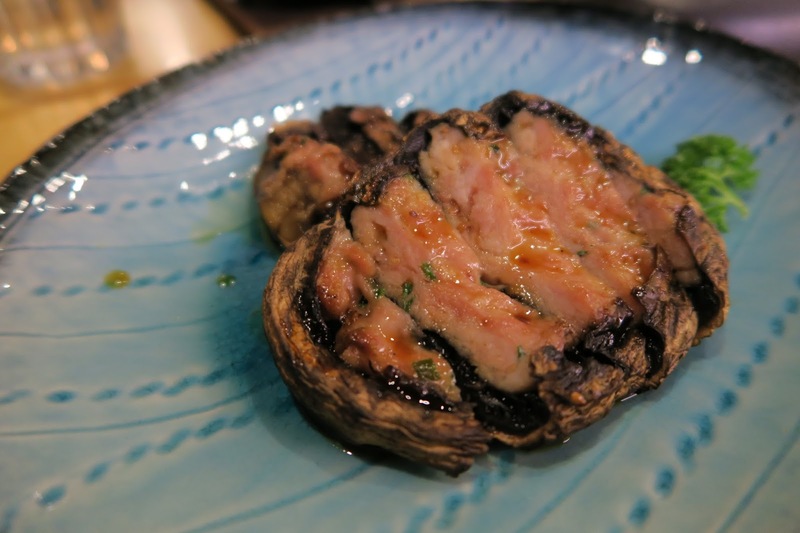 Another crowd favourite was the mushroom filled with chicken mince. Mushrooms and chicken, you really can’t go wrong with that. Add a simple dash of soy to that, and here we’ve got a deceivingly plain but delicious dish. 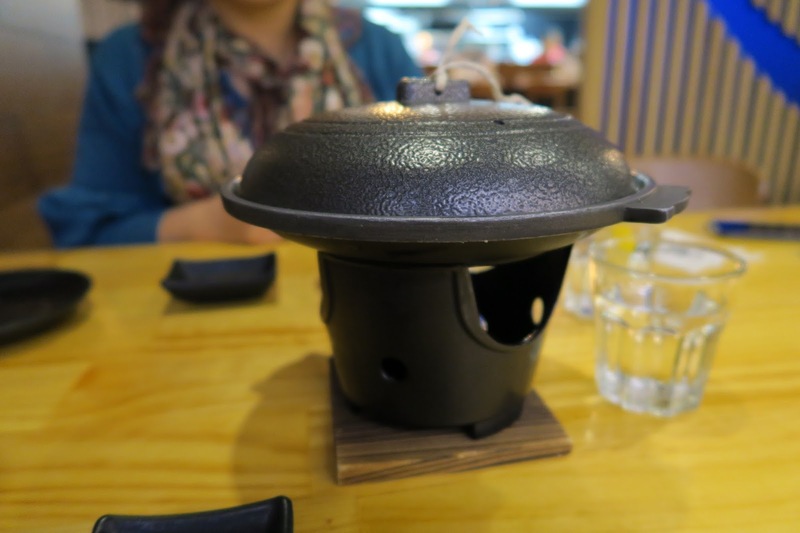 We were both pretty full by this point, so we decided to share the black sesame pudding. I love the range of tablewares here btw! How cute are these pink ones with the little daisies?! 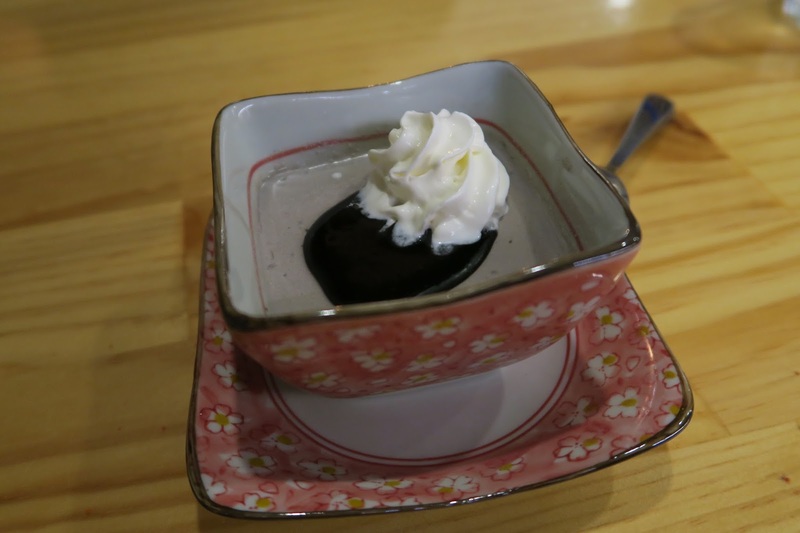 The black sesame pudding itself was nothing spectacular, but it had a smooth texture, and a good hit of black sesame flavour. 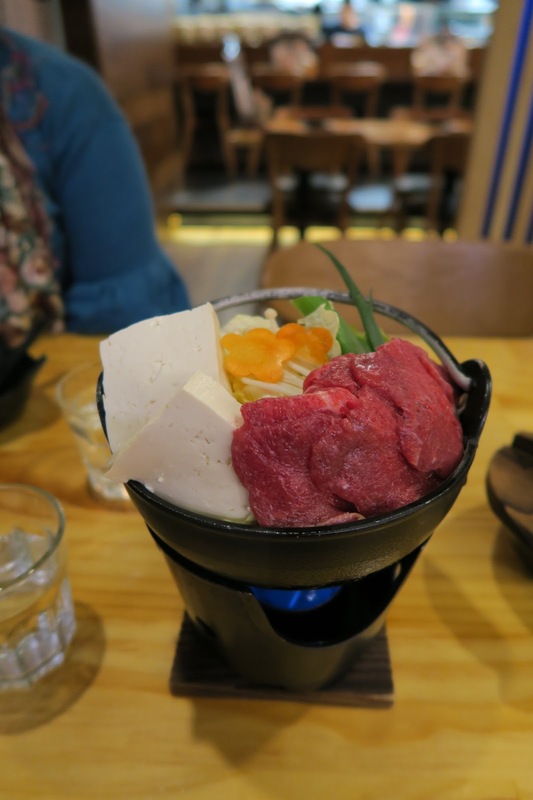 Nishikian is definitely a gem in the suburbs, and the size of the restaurant guarantees that you’ll be seated within minutes. 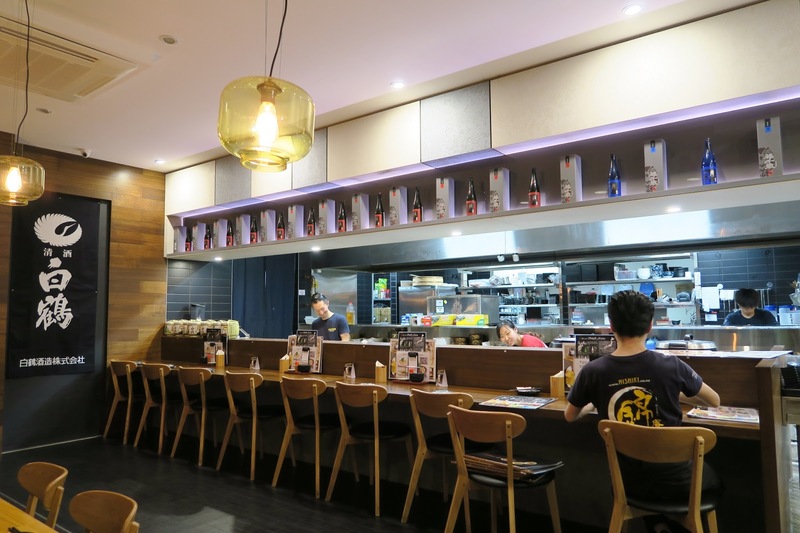 Although most of the menu items were quite reasonably priced, it can be easy to rack up a bill, since there are soooooo many appetising looking dishes! That’s what happens when there’s photos on the menus I guess, regardless, Nishikian is definitely somewhere I’ll return to when I’m craving some decent Japanese food closer to home! Catch bus #765 towards Mitcham, and get off at Springvale Road/Parkmore Road, and the restaurant is 100m away!